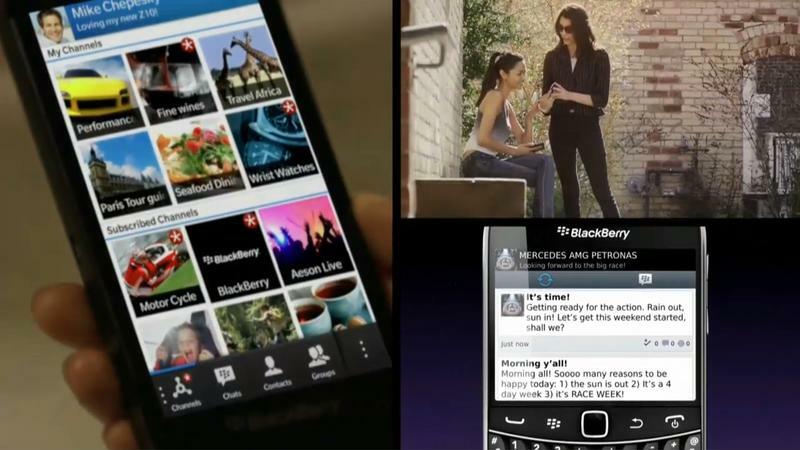 BlackBerry Messenger is receiving a new feature called Channels that will allow you to communicate with a social network created around the popular messaging platform. 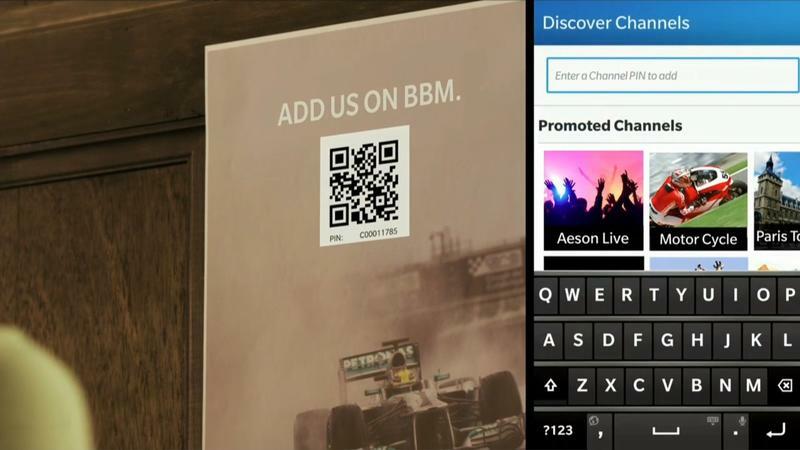 Announced at BlackBerry Live in Orlando, Fla. this morning, BBM Channels will be rolling out through out the summer and will allow you to create social media channels to communicate with a wider group of users. 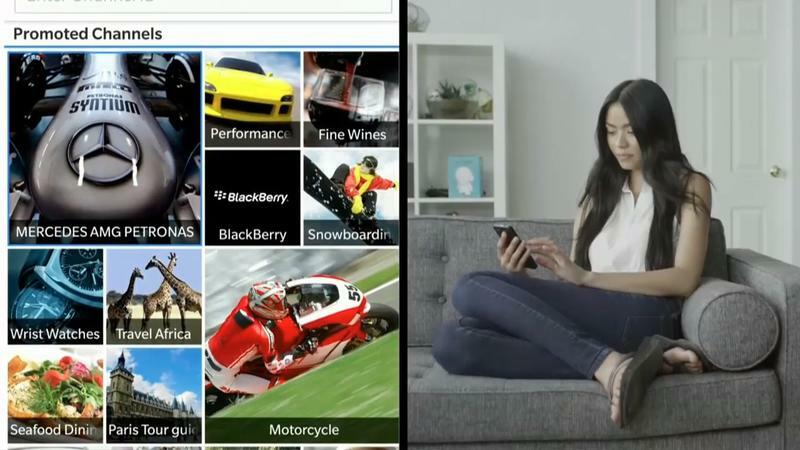 BBM has been well known for being more about one-on-one conversations than anything else, so this is a major step for the company. 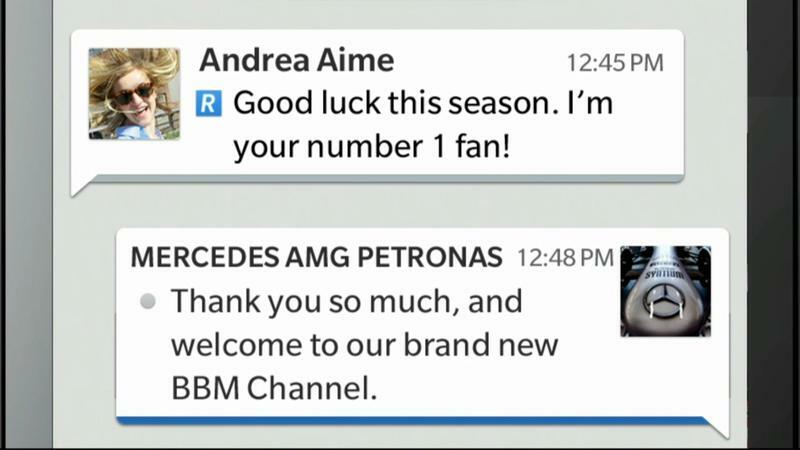 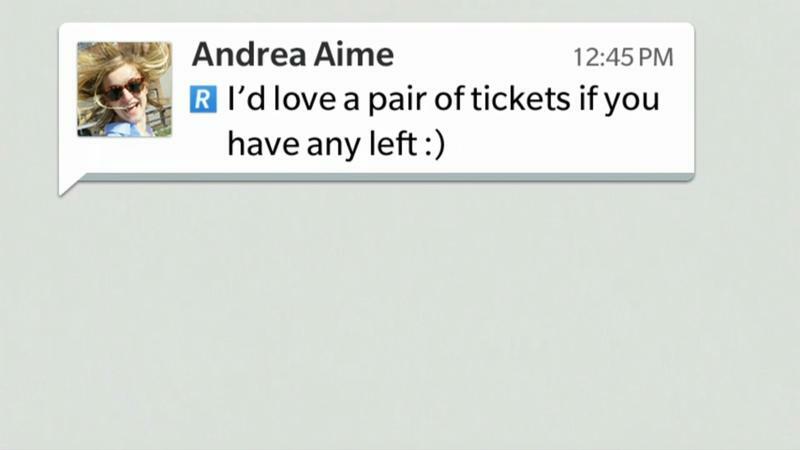 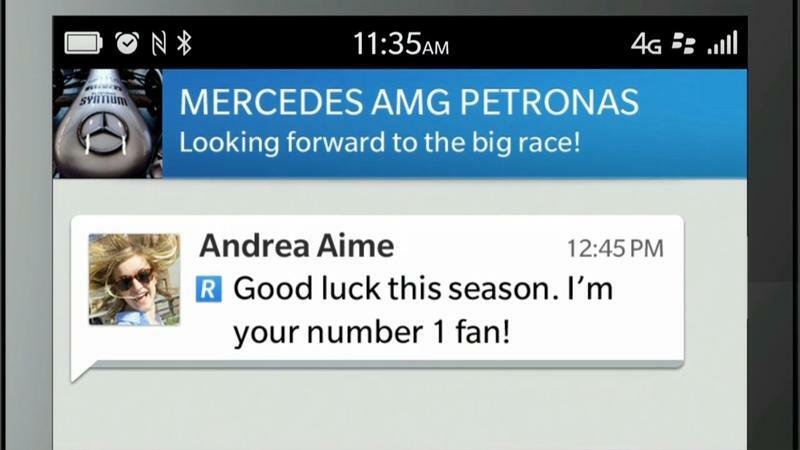 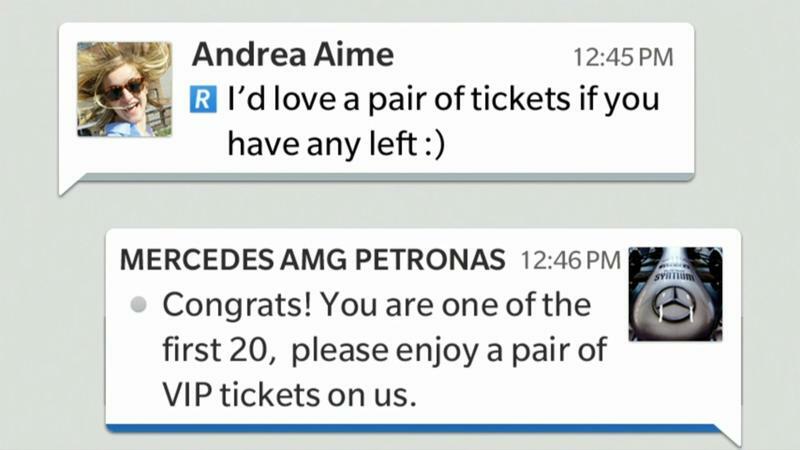 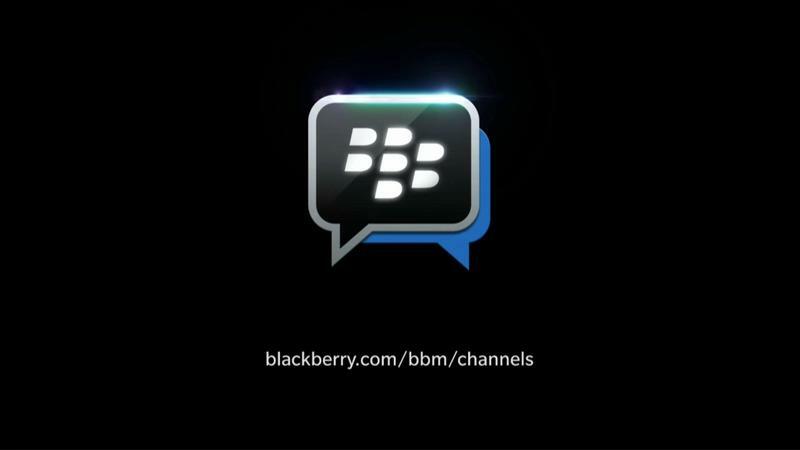 While Channels won’t be available at first on the Android and iOS versions of BBM, it will be added later allowing you to send out your social messages to just about every mobile platform at once. 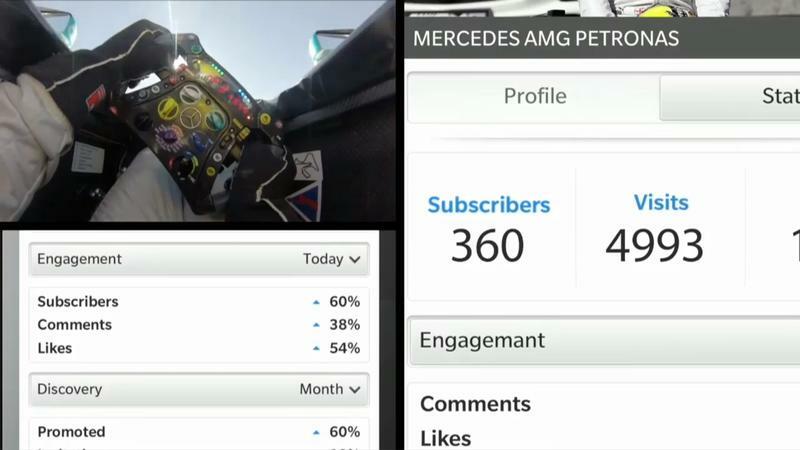 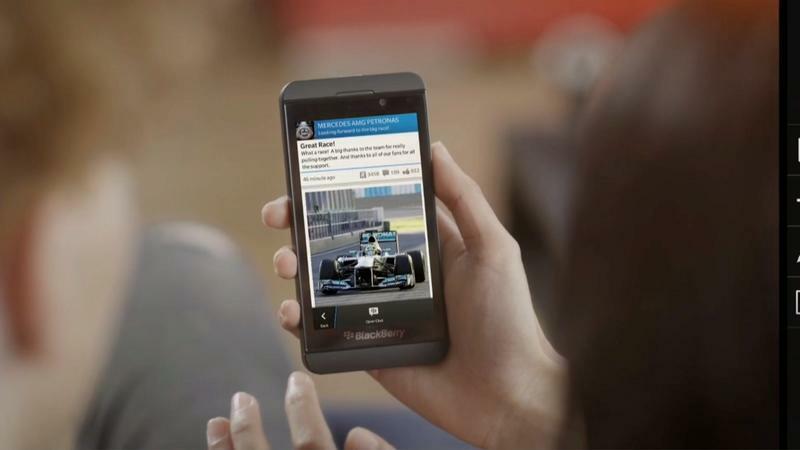 If this will be able to take on larger networks like Twitter and Facebook remains to be seen. 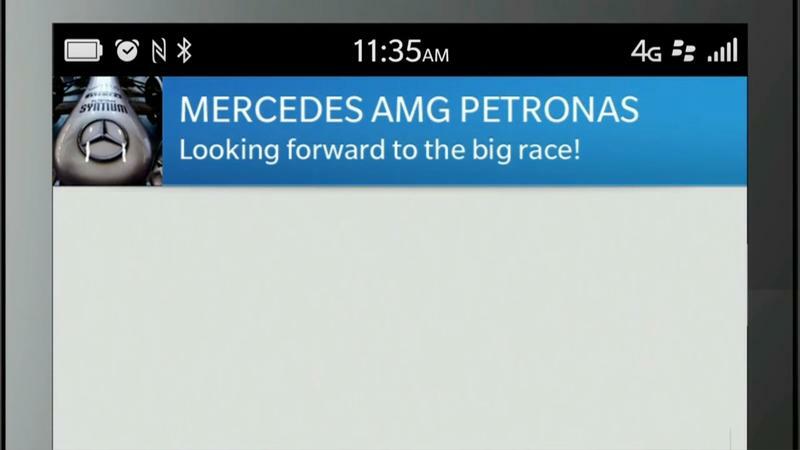 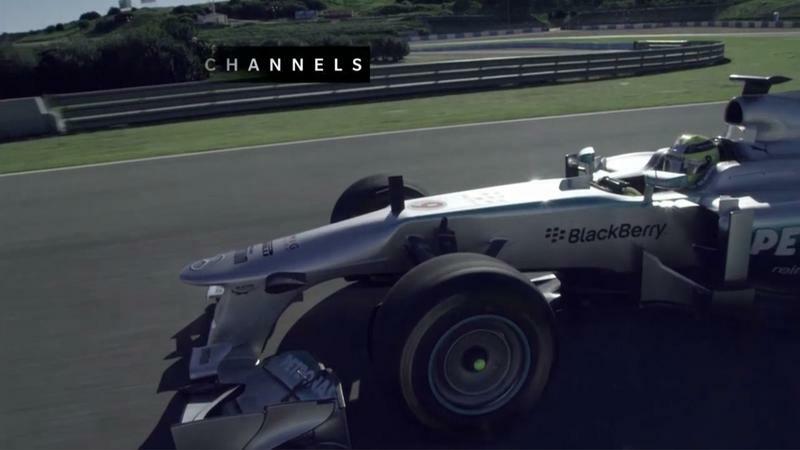 The beta of the feature will be launching today with channels already created for Formula 1 racers, Alicia Keys, the Goo Goo Dolls, Tegan & Sara and more. 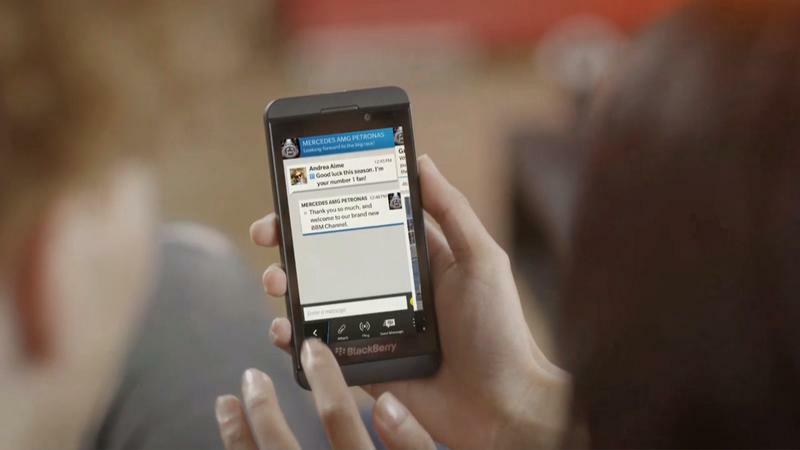 Waterloo, ON – For the times when you want to share experiences beyond your friends or engage the communities you care about, BlackBerry® is taking its globally popular mobile social network, BlackBerry® Messenger (BBM™), up a notch with new functionality called BBM Channels. 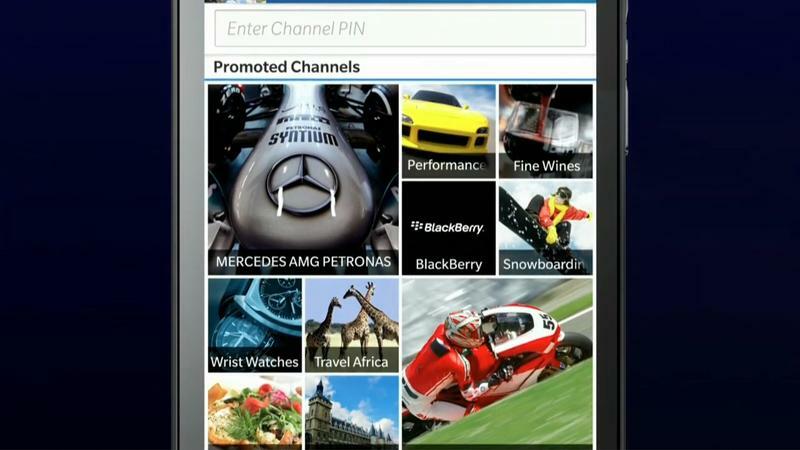 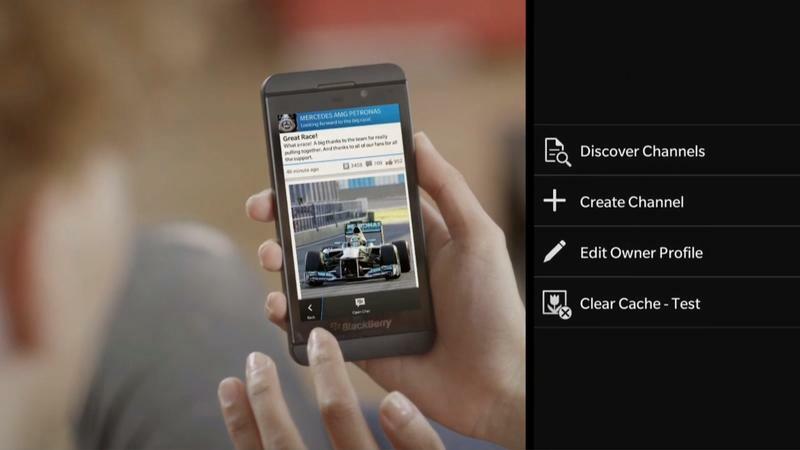 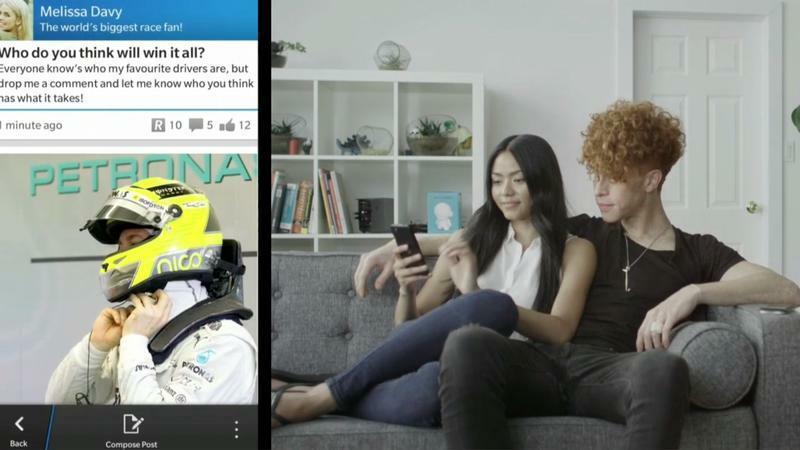 BlackBerry (NASDAQ: BBRY; TSX: BB) today announced the beta launch of BBM Channels, a new social engagement platform within BBM that will allow people to connect with the businesses, brands, celebrities and groups they are passionate about. 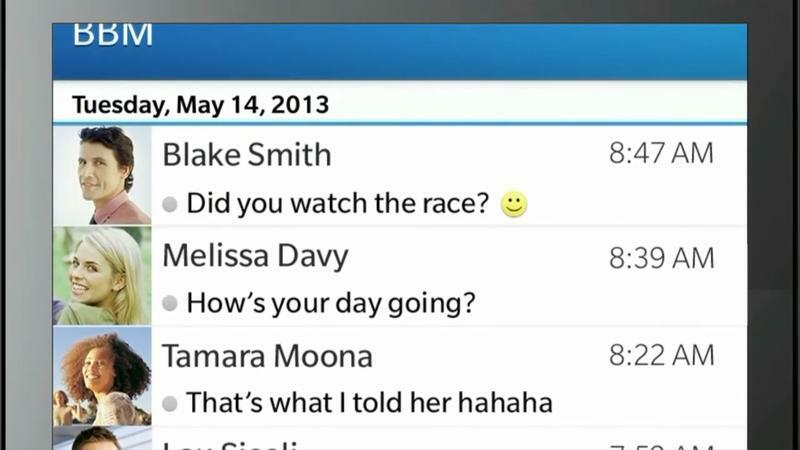 BBM with BBM Channels is now available in beta for BlackBerry® 10 smartphones, as well as BlackBerry smartphones running BlackBerry® 5 OS through 7.1. 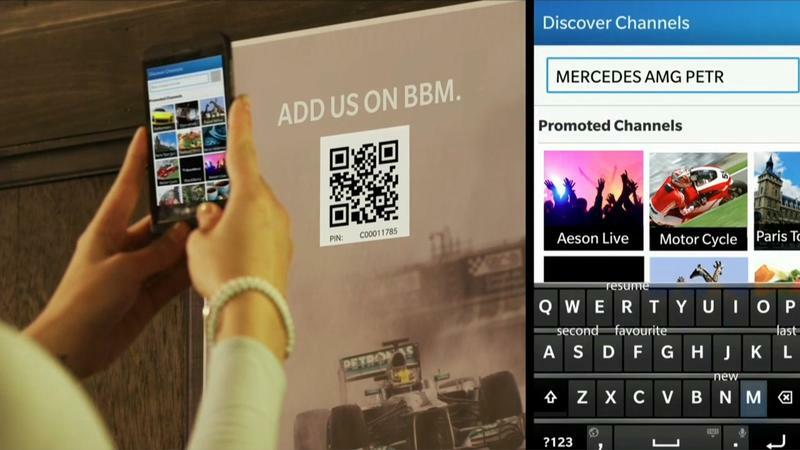 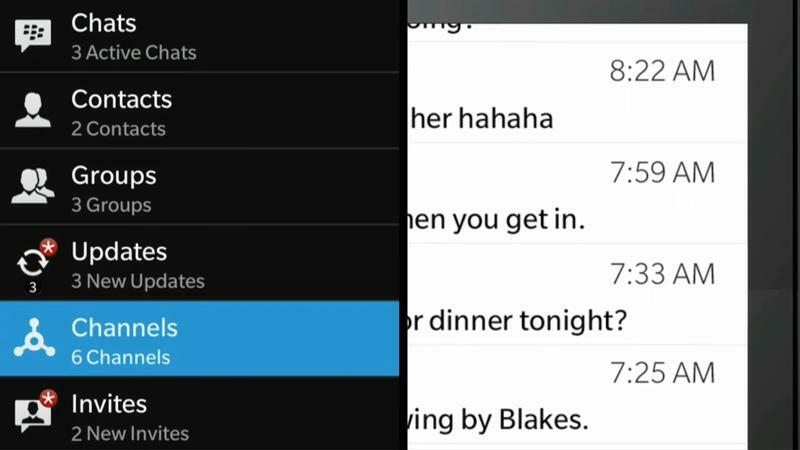 For BlackBerry OS customers*, BBM Channels is part of the new BBM version 8, which also offers enhanced navigation tools, with tabbed viewing for quick and easy access to contacts, chats, groups, recent updates and BBM Channels. 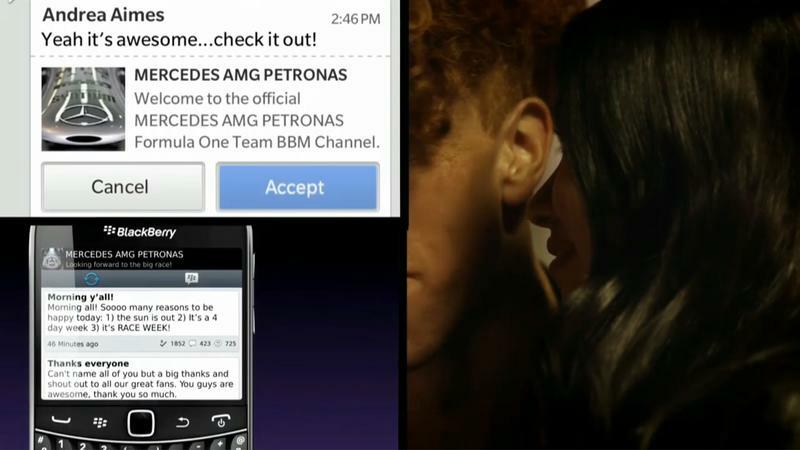 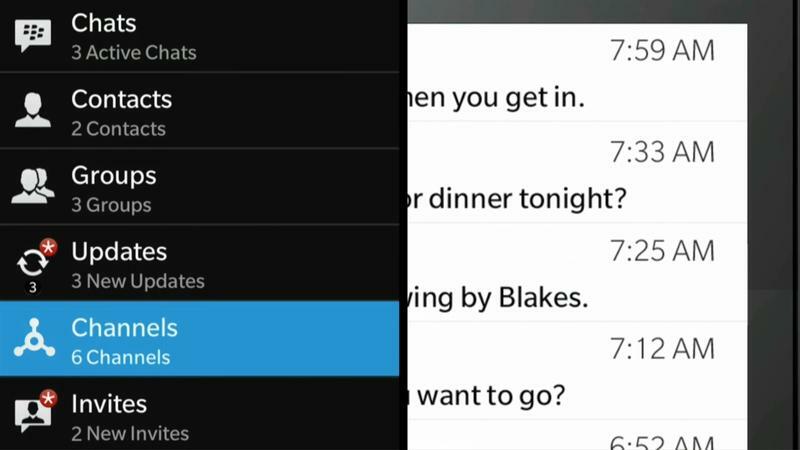 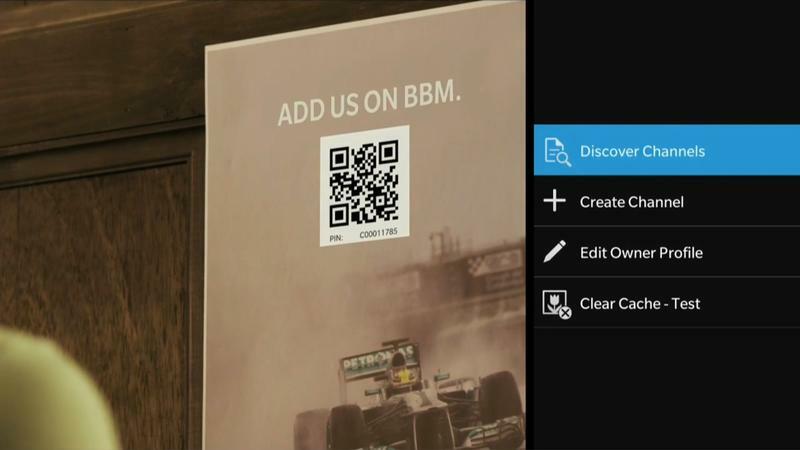 Furthermore, it allows the option to share your enhanced profile information with BBM contacts or within invitations. 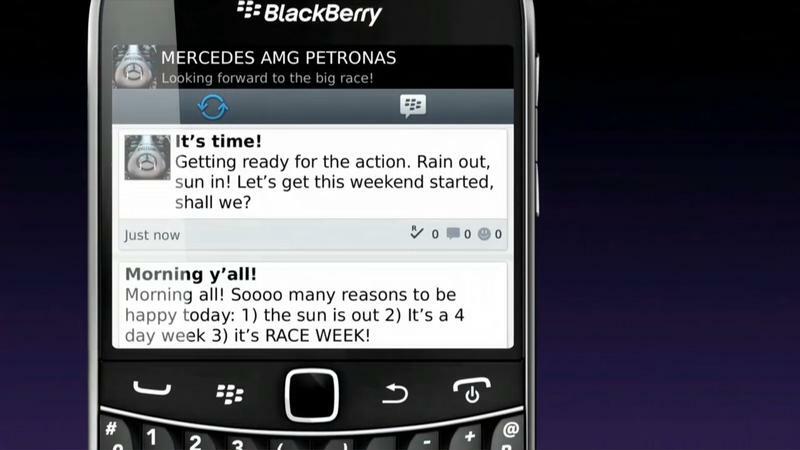 The beta releases can be downloaded for free on BlackBerry Beta Zone**. 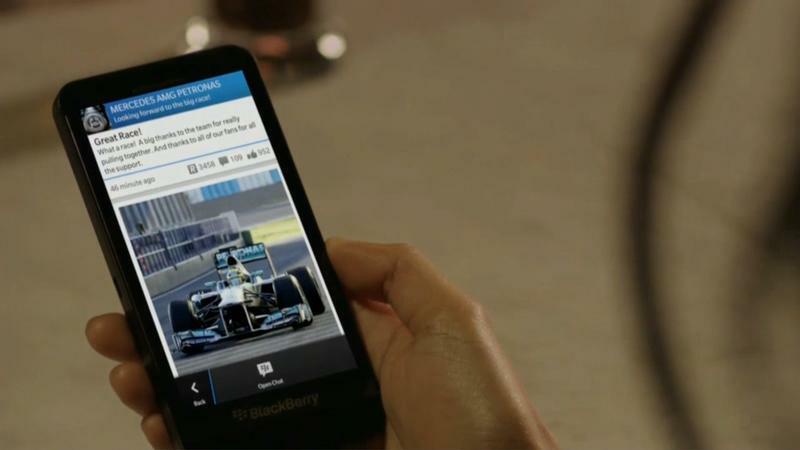 Customers can sign up to BlackBerry Beta Zone for free atwww.BlackBerry.com/betazone. 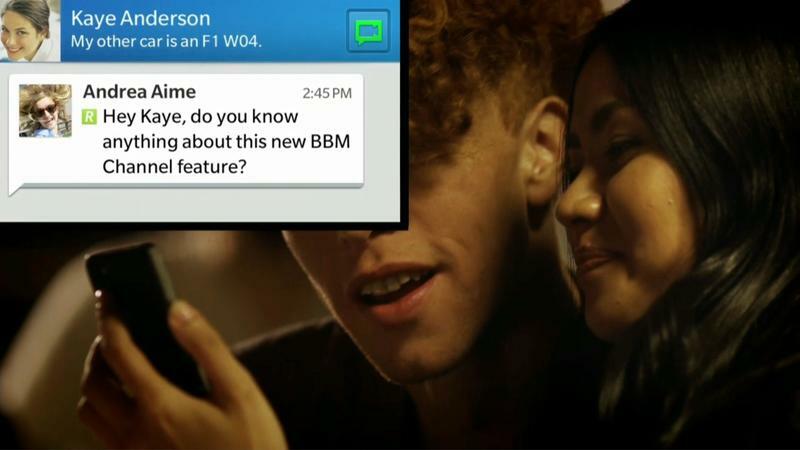 For more information about BBM, please visit www.blackberry.com/bbm.